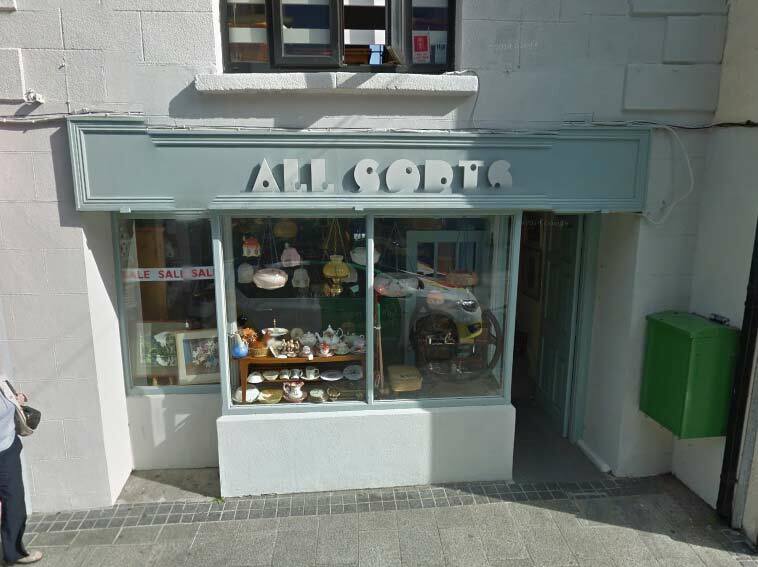 A Google Street View image of All Sorts, which was a store that was situated at 24 Selskar Street. This image was captured in October of 2014. All Sorts sold antiques, furniture, jewellery, garden furniture and vintage material. In October of 2015, it was announced that All Sorts had closed its premises on Selskar Street and that there are "exciting new plans to open bigger and better." In the past, 24 Selskar Street was occupied by S&K Computers.